Google and the Reporters’ Lab have developed an easier method of labelling and logging fact-check articles. It’s now much easier for fact-checkers to use ClaimReview, a tagging tool that logs fact-checks published around the world into one database. The tool helps search engines — and readers — find non-partisan fact-checks published globally. It also organizes fact-check content into structured data that automated fact-checking will require. Currently, only half of the roughly 160 fact-checking organizations that the Duke Reporters’ Lab tracks globally use ClaimReview. In response, Google and the Duke Reporters’ Lab have developed an easier method of labelling the articles to help both recruit more users and expand a vital fact-check data set. 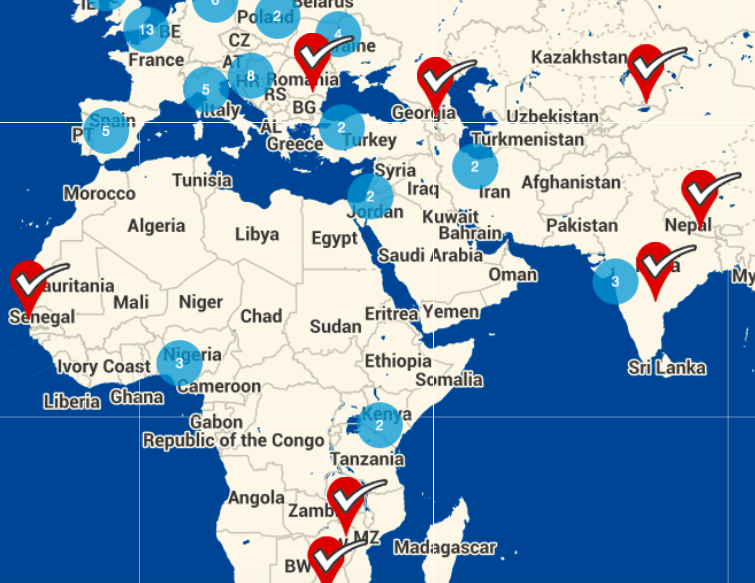 The locations of only some fact-checkers tracked by the Reporters’ Lab are visible here. A revised ClaimReview may help more log their fact-checks into a growing, global database. ClaimReview was created in 2015 after a conversation between staff at Google and Glenn Kessler, the Washington Post fact-checker. 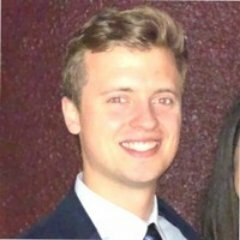 Kessler wanted Google to highlight fact-checks in its search results. Bill Adair, director of the Duke Reporters’ Lab, was soon brought in to help. Dan Brickley from Schema.org, Justin Kosslyn from Google and Adair developed a tagging system based on the schemas maintained by Schema.org, an organization that develops structured ways of organizing information. They created a universal system for fact-checkers to label their articles to include the claim checked, who said it and a ruling on its accuracy. “It’s the infrastructure that provides the atomic unit of fact-checking to search engines,” Adair said. Initially, ClaimReview produced a piece of code that fact-checkers copy and pasted into their online content management system. Google and other search engines look for the code when crawling content. Next, Chris Guess of Adair’s team developed a ClaimReview widget called Share the Facts, a content box summarizing fact-checks that PolitiFact, FactCheck.org and the Washington Post can publish online and share on social media. The latest version of ClaimReview no longer requires users to copy and paste the code, which can behave inconsistently on different content management systems. Instead, fact-checkers only have to fill out Google form fields similar to what they used previously to produce the code. While the concept of ClaimReview is simple, it opens to the door to more innovation in fact-checking. It organizes data in ways that can be reused. By “structuring journalism, we can present content in more valuable ways to people,” said Adair. By labeling fact-checks, the creators effectively created a searchable database of fact-checks, numbering about 24,000 today. The main products under development at the Reporters’ Lab, from FactStream to Squash, rely on fact-check databases. Automated fact-checking especially requires a robust database to quickly match untrue claims to previously published fact-checks. The database ClaimReview builds offers even more possibilities. 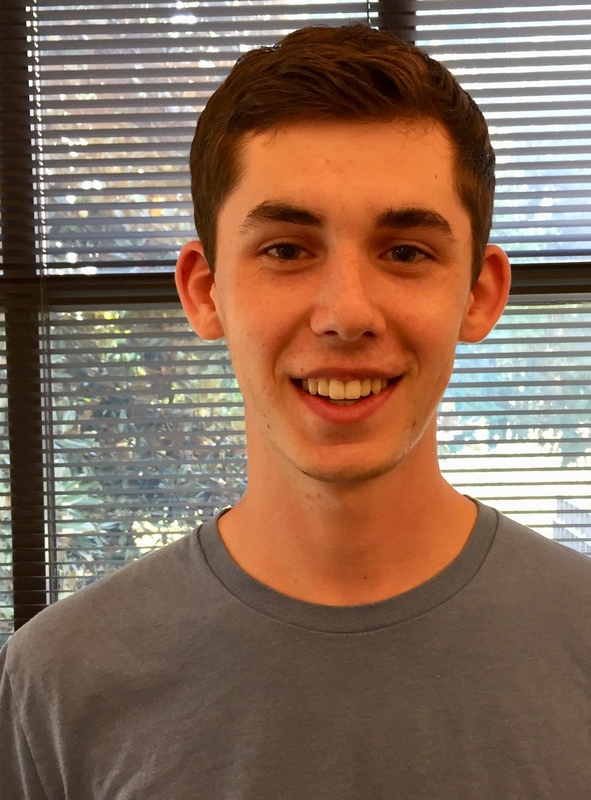 Adair hopes to tweak the fields fact-checkers fill in to provide better summaries of the fact-checks and provide more information to readers. In addition, Adair envisions ClaimReview being used to tag types of misinformation, as well as authors and publishers of false content. It could also tag websites that have a history of publishing false or misleading articles. The tagging already is already benefiting some fact-check publishers. “ClaimReview helps to highlight and surface our fact-checks on Google, more than the best SEO skills or organic search would be able to achieve,” said Laura Kapelari, a journalist with Africa Check. ClaimReview has increased traffic on Africa Check’s website and helped the smaller Africa Check compete with larger media houses, she said. It also helps fact-checkers know which facts have already been investigated, which reduces redundant checks. Joel Luther, the ClaimReview project manager in the Reporters’ Lab, expects this new ClaimReview format will save fact-checkers time and decrease errors when labeling fact-checks. However, there is still room to grow. Kapelari wishes there was a way for the tool to automatically grab key fields such as names in order to save time. 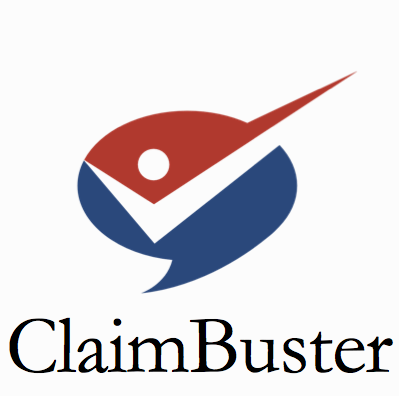 The Reporters’ Lab has a plan to promote ClaimReview globally. Adair is already busy on that front. 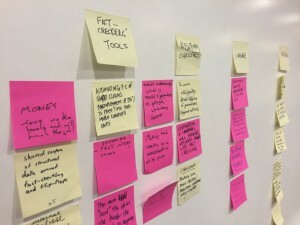 Early this month, a group of international fact-checkers and technologists met in Durham for Tech & Check 2019, an annual conference where people on this quest share progress on automated fact-checking projects intended to fight misinformation. Adair, an organizer of Tech & Check, emphasized new developments with ClaimReview, as well as its promise for automating fact-checking. Duke Reporters’ Lab students expanded vital political journalism during a historic midterm campaign season this fall with the North Carolina Fact-Checking Project. 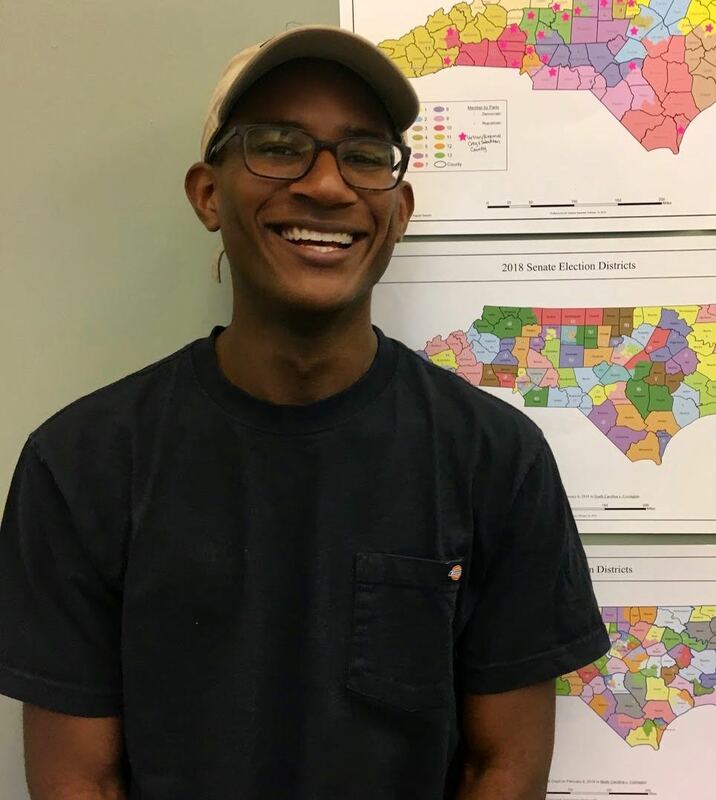 Five student journalists reviewed thousands of statements that hundreds of North Carolina candidates vying for state and federal offices made online and during public appearances. They collected newsy and checkable claims from what amounted to a firehose of political claims presented as fact. 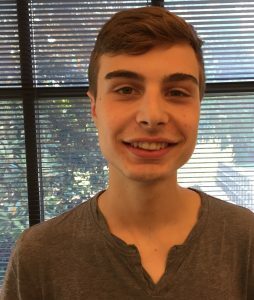 Duke computer science undergraduates with the Duke Tech & Check Cooperative applied custom-made bots and the ClaimBuster algorithm to scrape and sort checkable political claims from hundreds of political Twitter feeds. 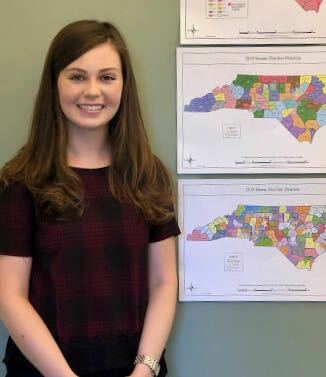 Editors and reporters then selected claims the students had logged for most of the project’s 30 plus fact-checks and six summary articles that the News and Observer and PolitiFact North Carolina published between August and November. 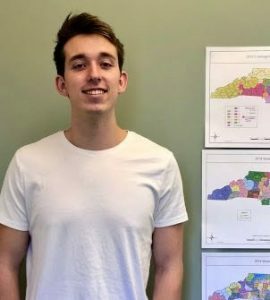 Duke senior Bill McCarthy was part of the four-reporter team on the project, which the North Carolina Local News Lab Fund supported to expand local fact-checking during the 2018 midterms and beyond in a large, politically divided and politically active state. Reporters found politicians and political groups often did not stick with the facts during a campaign election season that that fielded an unusually large number of candidates statewide and a surge in voter turnout. 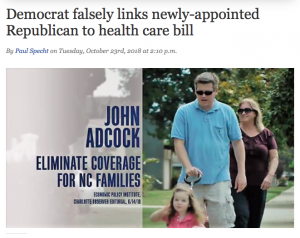 “NC GOP falsely ties dozens of Democrats to single-payer health care plan,” read one project fact-check headline. “Democrat falsely links newly-appointed Republican to health care bill,” noted another. The fact-check “Ad misleads about NC governors opposing constitutional amendments” set the record straight about some Democratic-leaning claims about six proposed amendments to the state constitution. Work in the lab was painstaking. 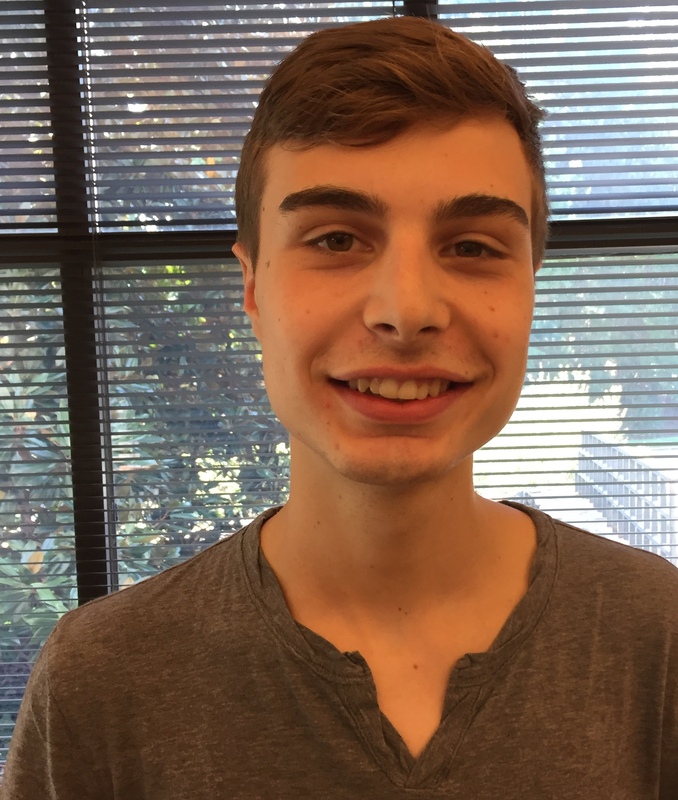 Five sophomores filled weekday shifts to scour hundreds of campaign websites, social media feeds, Facebook and Google political ads, televised debates, campaign mailers and whatever else they could put their eyes on. Often they recorded one politician’s attacks on an opponent that might, or might not, be true. Students scanned political chatter from all over the state, tracking competitive state and congressional races most closely. The resulting journalism was news that people could use as they were assessing candidates for the General Assembly and U.S. Congress as well as six proposed amendments to the state constitution. The Reporters’ Lab launched a mini news service to share each fact-checking article with hundreds of newsrooms across the state for free. The Charlotte Observer, a McClatchy newspaper like the N&O, published several checks. So did smaller publications such as Asheville’s Citizen-Times and the Greensboro News and Record. Newsweek cited a fact-check report by the N&O’s Rashaan Ayesh and Andy Specht about a fake photo of Justice Kavanaugh’s accuser, Christine Blasey Ford, shared by the chairman of the Cabarrus County GOP, which WRAL referenced in a roundup. Project fact-checks influenced political discourse directly too. Candidates referred to project fact-checks in campaign messaging on social media and even in campaign ads. Democrat Dan McCready, who lost a close race against Republican Mark Marris in District 9, used project fact-checks in two campaign ads promoted on Facebook and in multiple posts on his Facebook campaign page, for instance. 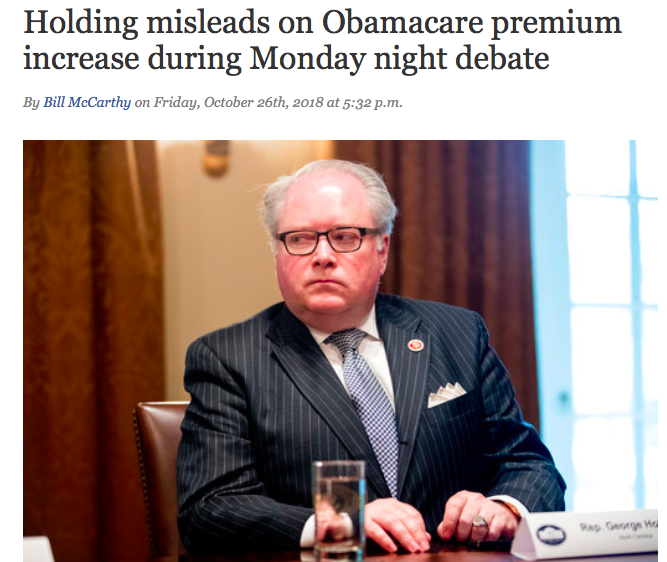 While N&O reporter Andy Specht was reporting a deceptive ad from the Stop Deceptive Amendments political committee, the group announced plans to change it. The fact-checking project will restart in January, when North Carolina’s reconfigured General Assembly opens its first 2019 session. 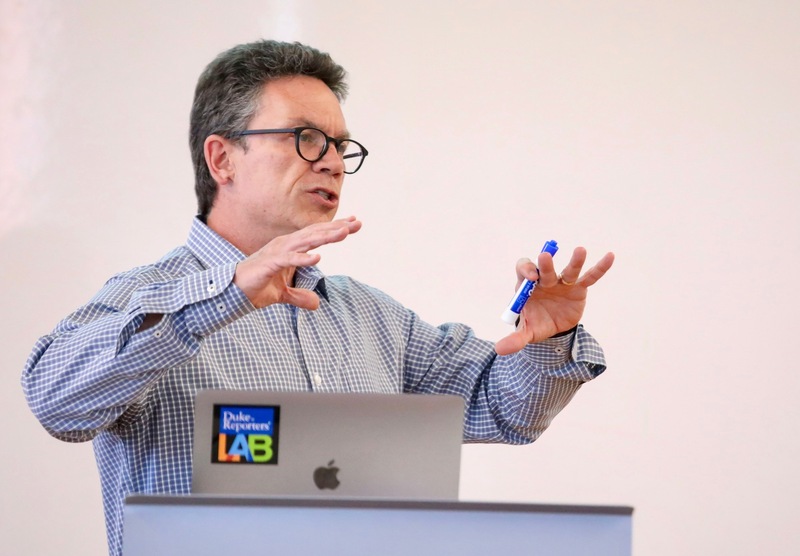 Last week, journalists and technologists gathered at Duke to dream up new ways that automation could help fact-checking. The first Tech & Check conference, sponsored by the Duke Reporters’ Lab and Poynter’s International Fact-Checking Network, brought together about 50 journalists, students and computer scientists. The goal was to showcase existing projects and inspire new ones. At Tech & Check, groups of students, journalists and technologists dreamed up new ideas to automate fact-checking. The participants included representatives of Google, IBM, NBC News, PolitiFact, Full Fact, FactCheck.org and the WRAL-TV. From the academic side, we had faculty and Ph.D students from Duke, the University of North Carolina, University of Texas-Arlington, Indiana University and the University of Michigan. The first day featured presentations about existing projects that automate some aspect of fact-checking; the second day, attendees formed groups to conceive new projects. 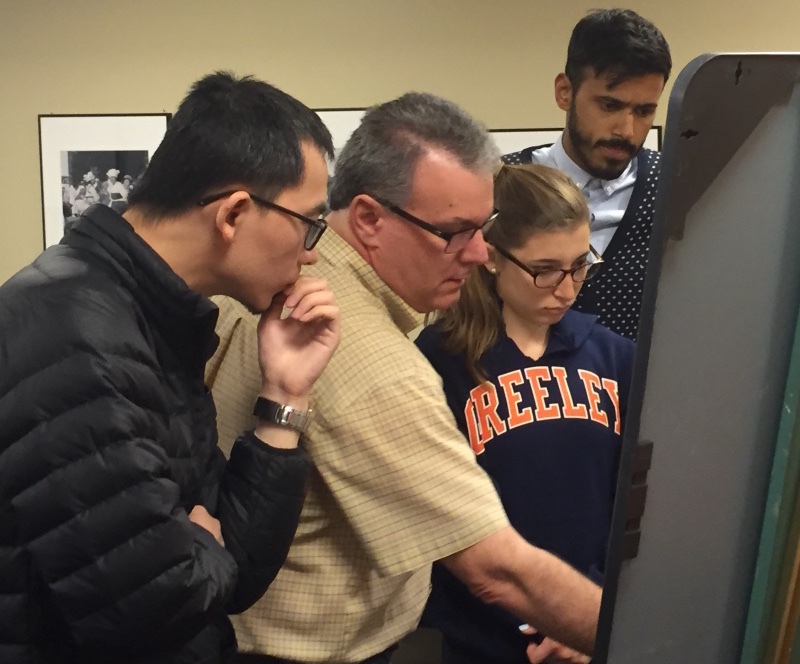 The presentations showcased a wide variety of tools and research projects. Will Moy of the British site Full Fact did a demo of his claim monitoring tool that tracks the frequency of talking points, showing how often politicians said the phrase over time. Naeemul Hassan of the University of Texas at Arlington showed ClaimBuster, a project I’ve worked on, that can ingest huge amounts of text and identify factual claims that journalists might want to check. IBM’s Ben Fletcher showed one of the company’s new projects known as Watson Angles, a tool that extracts information from Web articles and distills it into a summary that includes key players and a timeline of events. Giovanni Luca Ciampaglia, a researcher at Indiana University, showed a project that uses Wikipedia to fact-check claims. On the second day, we focused on the future. The attendees broke into groups to come up with new ideas for research. The groups had 75 minutes to create three ideas for tools or further research. The projects showed the many ways that automation can help fact-checking. One promising idea was dubbed “Parrot Score,” a website that could build on the approach that Full Fact is exploring for claim monitoring. 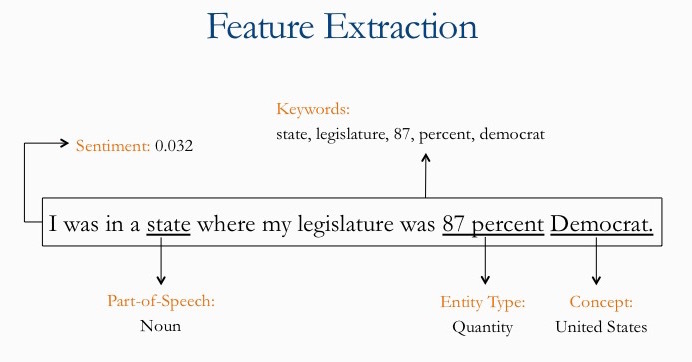 It would track the frequency of claims and then calculate a score for politicians who use canned phrases more often. Tyler Dukes, a data journalist from WRAL-TV in Raleigh, N.C., said Parrot Score could be a browser extension that showed the origin of a claim and then tracked it through the political ecosystem. Despite the focus on the digital future of journalism, we used Sharpies and a lot of Post-It notes. Two teams proposed variations of a “Check This First” button that would allow people to verify the accuracy of a URL before they post it on Facebook or in a chat. One team dubbed it “ChatBot.” Clicking it would bring up information that would help users determine if the article was reliable. Another team was assigned to focus on ways to improve public trust in fact-checkers. The team came up with several interesting ideas, including more transparency about the collective ratings for individual writers and editors as well as a game app that would simulate the process that journalists use to fact-check a claim. The app could improve trust by giving people an opportunity to form their own conclusions as well as demonstrating the difficult work that fact-checkers do. Another team, which was focused on fact-checker tools, came up with some interesting ideas for tools. One would automatically detect when the journalists were examining a claim they had checked before. Another tool would be something of a “sentence finisher” that, when a journalist began typing something such as “The unemployment rate last month…” would finish the sentence with the correct number. 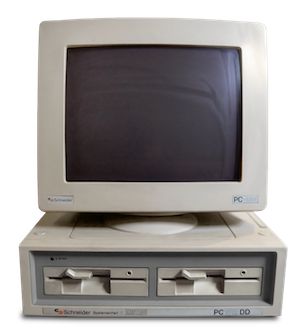 The conference left me quite optimistic about the potential for more collaboration between computer scientists and fact-checkers. Things that never seemed possible, such as checking claims against the massive Wikipedia database, are increasingly doable. And many technologists are interested in doing research and creating products to help fact-checking. The March 31-April 1 conference will showcase new research to use computational power to help fact-checkers. 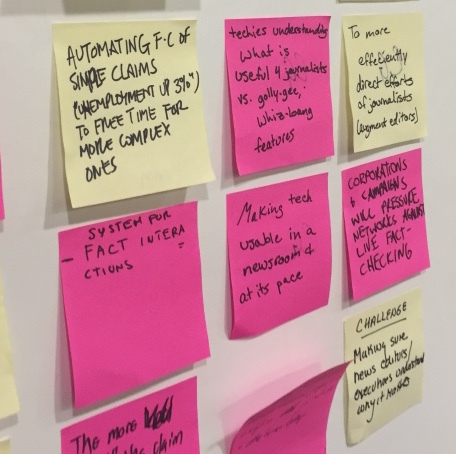 The Reporters’ Lab and Poynter’s International Fact-Checking Network will host “Tech & Check”, the first conference to explore the promise and challenges of automated fact-checking. Discussions on new areas for exploration, such as live fact-checking and automated annotation. Research in computational fact-checking has been underway for several years, but has picked up momentum with a flurry of new projects. While automating fact-checking entirely is still the stuff of science fiction, parts of the fact-checking process such as gathering fact-checkable claims or matching them with articles already published seem ripe for automation. As natural language processing (NLP) and other artificial intelligence tools become more sophisticated, the potential applications for fact-checking will increase. Indeed, around the world several projects are exploring ways to make fact-checking faster and smarter through the use of technology. 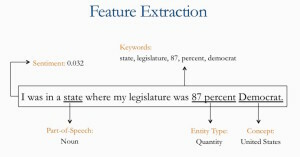 For example, at Duke University, an NSF-funded project uses computational power to help fact-checkers verify common claims about the voting records of members of Congress. The University of Texas-Arlington has developed a tool called ClaimBuster that can analyze long transcripts of debates and suggest sentences that could be fact-checked. At Indiana University, researchers have experimented with a tool that uses Wikipedia and knowledge networks to verify simple statements. Fact-checkers in France, Argentina, the U.K. and Italy are also doing work in this field. The conference is made possible with support by, among others, the Park Foundation. More details will be published in the coming weeks. The Reporters' Lab projects on structured journalism and fact-checking were featured at the annual conference. Two projects from the Duke Reporters’ Lab were featured at the 2015 Computation + Journalism Symposium, which was held over the weekend at Columbia University in New York. 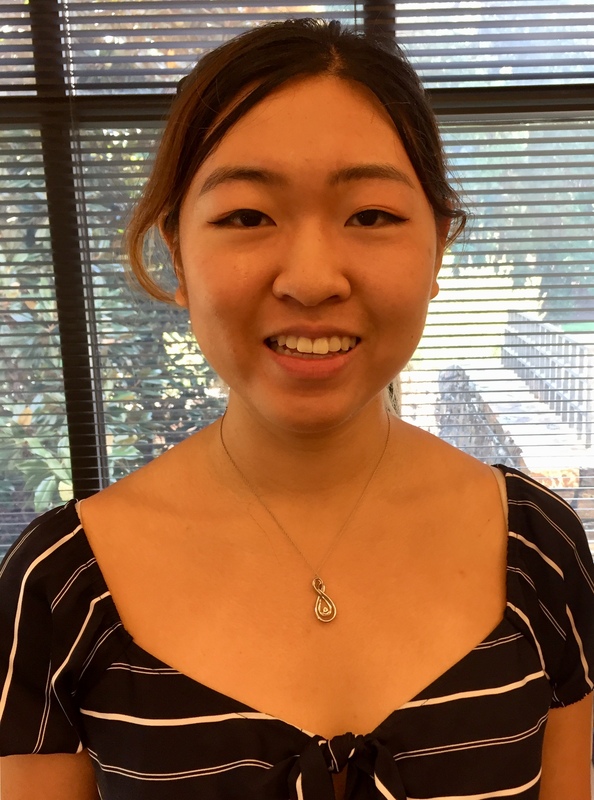 The two-day conference included presentations about Structured Stories NYC, an experiment that involved three Duke students covering events in New York, and a separate project that is exploring new ways to automate fact-checking. Structured Stories, which uses a unique structured journalism approach to local news, was the topic of a presentation by David Caswell, a fellow at the Reynolds Journalism Institute. Caswell explained Structured Stories in a presentation titled the Editorial Aspects of Reporting into Structured Narratives. Structured Stories NYC is one of the boldest experiments of structured journalism because it dices the news into short events that can be reassembled in different ways by readers. The site is designed to put readers in charge by allowing them to adjust the depth of story coverage. On the second day of the conference, Reporters’ Lab Director Bill Adair and Naeemul Hassan, a Ph.D. student in computer science at the University of Texas-Arlington, made a presentation that Adair said was “a call to arms” to automate fact-checking. It was based on a paper called The Quest to Automate Fact-Checking that they co-authored with Chengkai Li and Mark Tremayne of the University of Texas-Arlington, Jun Yang of Duke, James Hamilton of Stanford University and Cong Yu of Google. At the conference, Naeemul Hassan explained how the UT-Arlington computer scientists used machine learning to determine the attributes of a factual claim. Adair spoke about the need for more research to achieve the “holy grail” of fully automated, instant fact-checking. Hassan gave a presentation about ClaimBuster, a tool that analyzes text and predicts which sentences are factual claims that fact-checkers might want to examine. 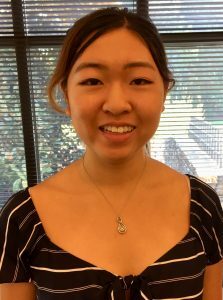 The Reporters’ Lab is working with computer scientists and researchers from UT-Arlington, Stanford and Google on the multi-year project to explore how computational power can assist fact-checkers.